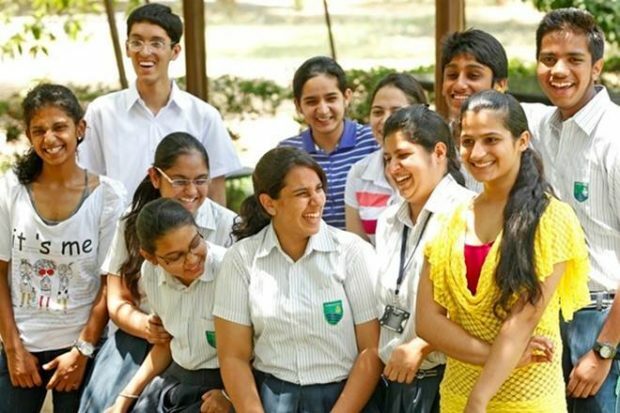 Many students are not happy with the date sheet released by the Central Board of Secondary Education (CBSE) for Class 12th. Apart from the students, even some teachers and parents have expressed disappointment with the date sheet. In the date sheet, History scheduled for 20 March is immediately followed by Mathematics scheduled for 21 March. The JEE exam is scheduled for 8 April, just a day before the Physical Education exam. For the humanities students, three exams have been placed back-to-back from 5 to 7 April.